Welcome to Gold Coast Marine Repairs in the beautiful Gold Coast of Australia. 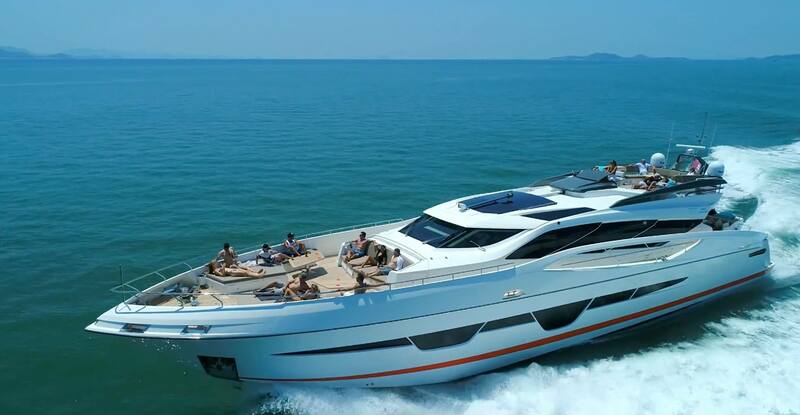 Owners/Management of Gold Coast Marine Repairs are affable hosts and make you feel at home, as each boat is like family, therefore your motor boat, jet ski or super yacht is cautiously taken care of and given the professionalism it deserves. Gold Coast Marine Repairs research for the best products available to suit each job. To detail. Professional high quality workmanship with the right care.